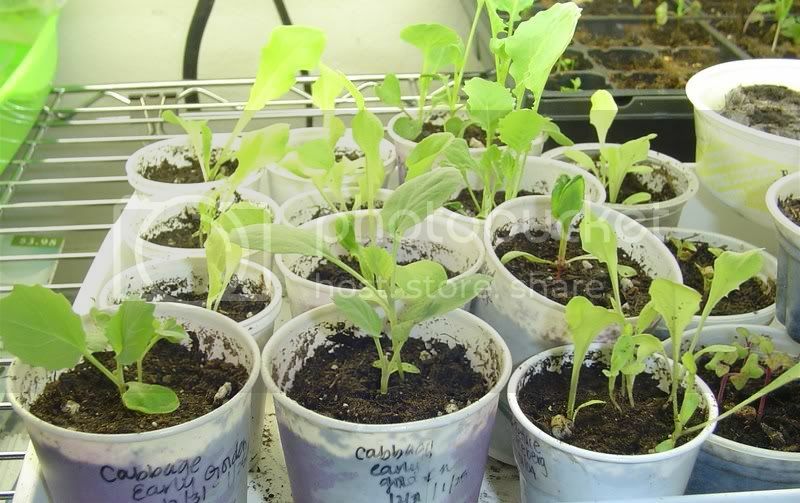 I transplanted some of my seedlings into their own individual pots on the 29th. I think they were getting crowded in my seed trays. I transplanted some cabbage, broccoli, swiss chard, bok choy, and a lot of lettuces. They’ll be ready to go out in 2 weeks. I plan on putting them in full sun since it’s still cool outside and temps are moderate (around 60 degrees). I don’t think they’ll get sun burnt or anything. I’ll just make sure to set them out in stages (i.e. slowly acclimate them to outside conditions). The seeds I planted earlier this week which include three types of lettuces (bibb, iceberg, black seeded simpson), bok choi, swiss chard, brussel sprouts (de cicco variety), radish with have all sprouted with the exception of the celery (tall variety). 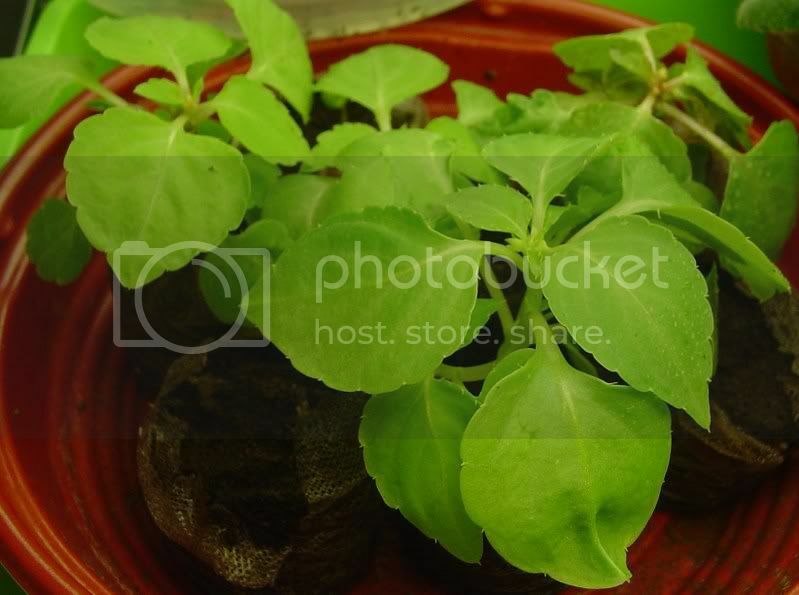 My impatien seedlings are doing well and growing tall. In a couple of weeks, I’ll put them in a big pot so they can bloom for me. 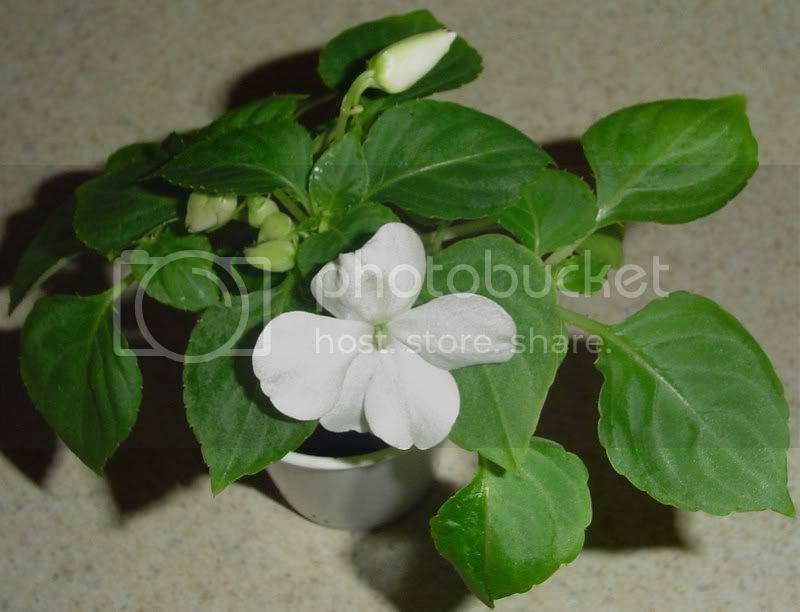 Impatiens are said to be great houseplants. The other day when I was out running errands, I went to Lowes to get another storage bin and could not resist the temptation to go out to the garden center. I was surprised to what I saw there. It was wonderful, they had all their seed starting equipment (i.e. seed trays, soil, peat pellets, pots, and seeds) aligned neatly in the middle of the aisle. 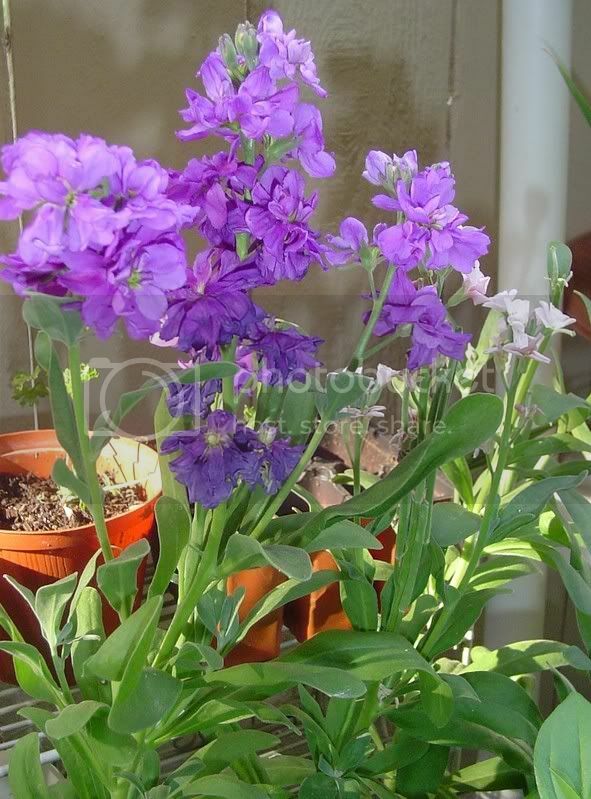 I then went outside to the actual garden area and there were so many blooming things which include primulas, geraniums, violas, cyclamens, and more. I happened across an aisle that had these shelves with all these distressed plants lined up and I could not resist taking a look. There was a sign on the shelf that said everything on the shelf was 75% off. I immediately got excited and found a Christmas cactus for a $1.00waiting to be picked up and given some tlc(the Lowes employees neglect these poor things). My new Christmas Cactus, which I call Fred, is sitting prettily on my desk at work under a fluorescent light that is on most of the day. 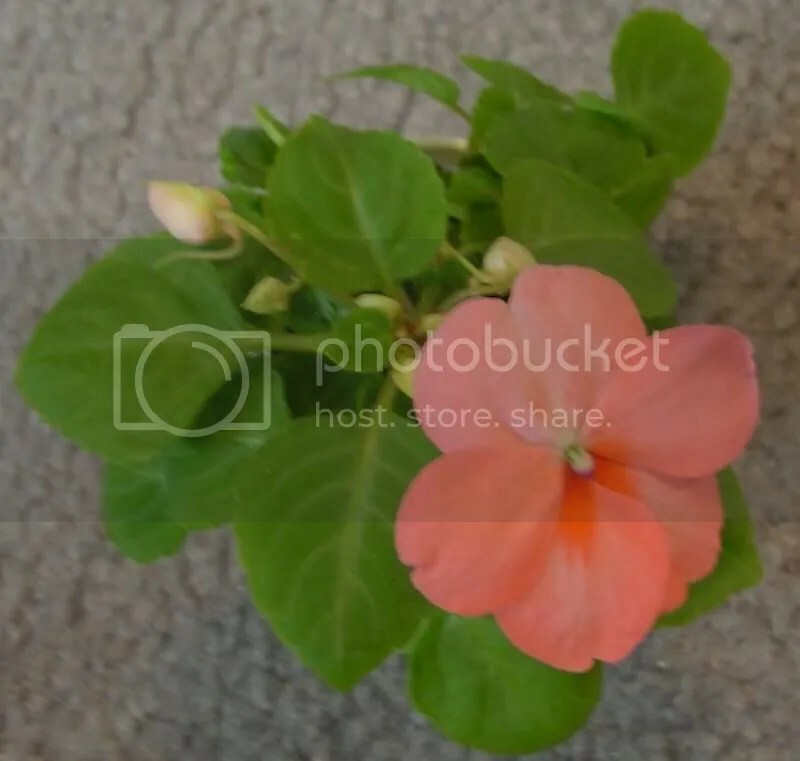 I don’t know what color the blooms are but maybe I can get him to bloom by spring and see! I bought his sister Christmas Cactus a couple of months ago at Walmart for a couple of bucks and she’s a beauty. She blooms these glittery white flowers. I then went to Walgreens to pick up some toiletry items and found in their ad that they were having a sale on their seeds 10 for $1.00 with coupon. 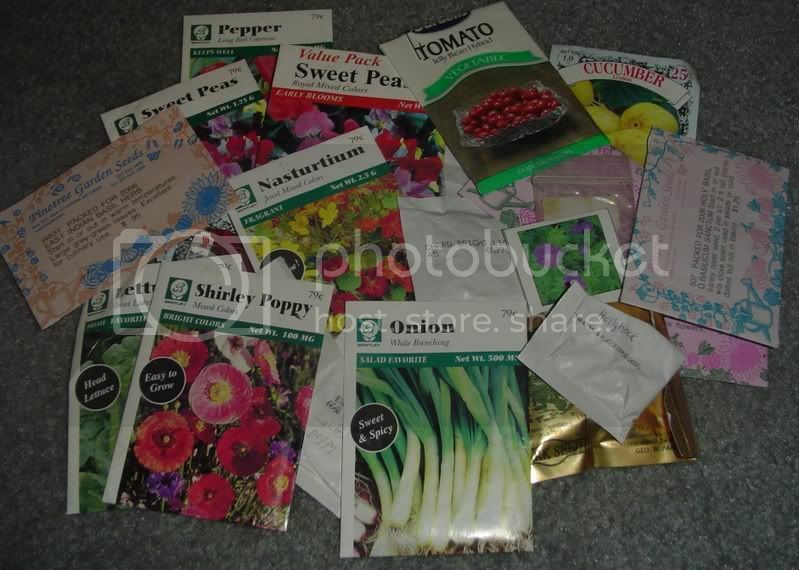 These were the American Seed company variety which are cheap anyway but this was a deal I could not resist. The coupon limited a person to only 10 seeds. However, I have a contact at Walgreens who happens to be the manager and he allowed me to buy $5.00 worth of seeds. I have a variety of basil (sweet), sweet corn, California wonder bell peppers, daisies, sunflowers, zucchini, cucumber, morning glories, eggplant, squash, and more! If you’re too late for this sale, they typically sell their seeds for only $.20. I would personally wait until they come out with another coupon for 10 for $1.00 seed. I then went to Walmart and they too had a selection of racks of seeds from the Walmart brand and Burpee. There are some on the burpee rack I’m interested in (specifically the supersweet 100s that I tried last year and it produced tons of tomatoes). There were some herbs I was eyeing too like (thyme, lime basil, and fennel). I’m just so excited to see all the garden things out so soon. I couldn’t wait til all the Christmas decor was moved out of the garden center and replaced with what is supposed to be there: gardening accoutrements. Walmart also had some 50% off sales on some of their houseplants. 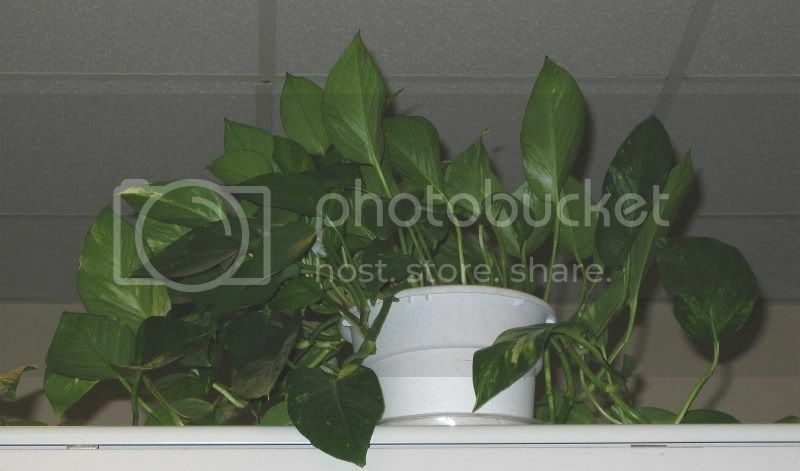 My husband pulled me away before I got a chance to pick one up but as I was being tugged away I saw that most of their pothos were on sale for $2.22, which originally went for $4.44. I might just have to take a little trip to Wally world in the near future! hehe. Well, that’s all for now. Check back next week for more gardening updates! Yesterday, I planted three varieties of lettuce: bib, black seeded simpson, and another variety I can’t recall indoors. I think they’ll be ready to set out in a couple of weeks. I want to try lettuce for the early spring months. 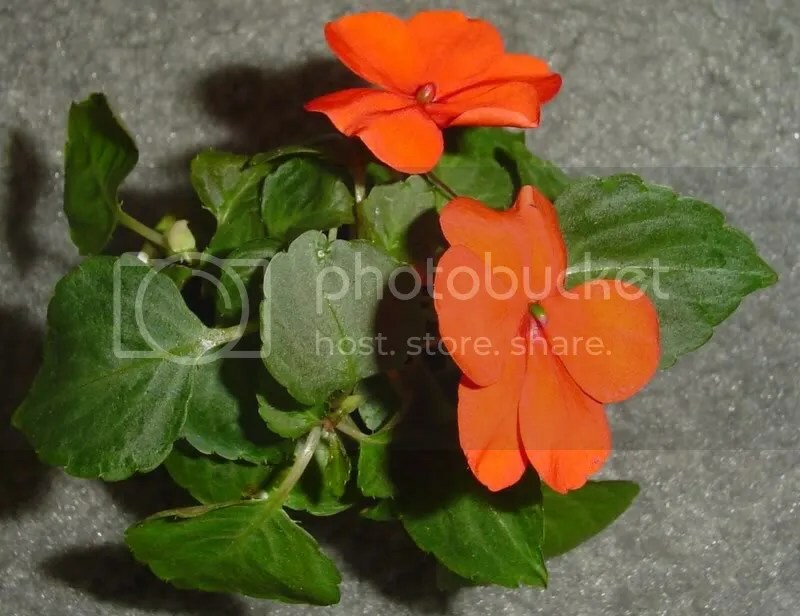 I’m going to try container planting in my self-watering containers. I bought three self-watering containers last year for my tomatoes and zucchini and since I won’t be able to plant those until the spring, I thought I could use them for lettuce and radishes. Another advantage of using containers is the ability to move the containers into and out of the sun. I’ll be able to collect enough from this batch for daily salads in the spring and early spring. All I need is to buy store bought cucumbers and ranch dressing to finish off my salads! The broccoli I started from seed on Monday sprouted on Wednesday. I was surprised at how fast they sprouted. 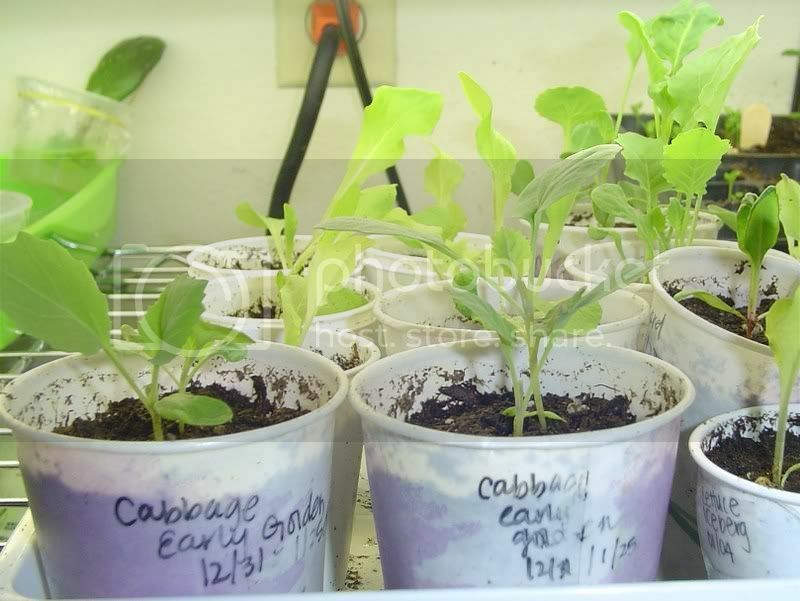 My cabbage seeds sprouted yesterday and now they are with the broccoli seedlings nestled underneath my growlights. I’m still waiting on my parsley to sprout. I have them sitting on top of our fridge for warmth. From my past experience with parsley, it takes them awhile to germinate. Here’s hoping. Yesterday, I cleaned up my grow shelves for the upcoming adventures of starting my veggie and flower seeds for the spring. 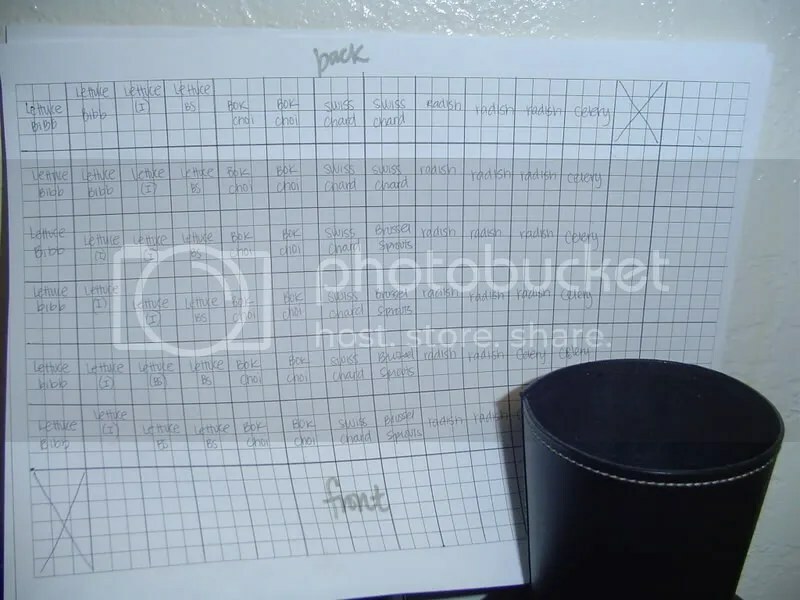 I have 2 new seed starting trays I got from my local OSH for $5.00 which include a tray, 72 compartment tray, and a humidity dome. One is for veggies and the other is for flowers. In addition to that, I also have a ton of peat pellets I’m going to use for my summer veggies (tomatoes, eggplant, pepper, cucumbers, and squash).